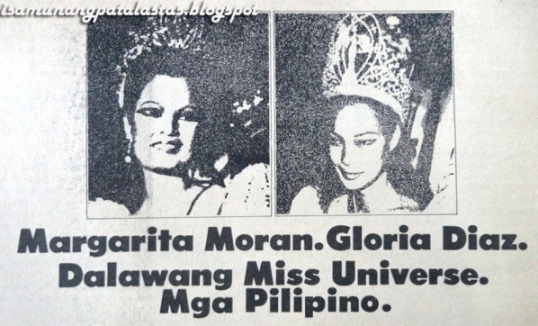 ISA MUNANG PATALASTAS: 184. “Magandang Umaga Sa Iyo!”: Nestlè SUNRISE Soluble Coffee, 1987. 184. 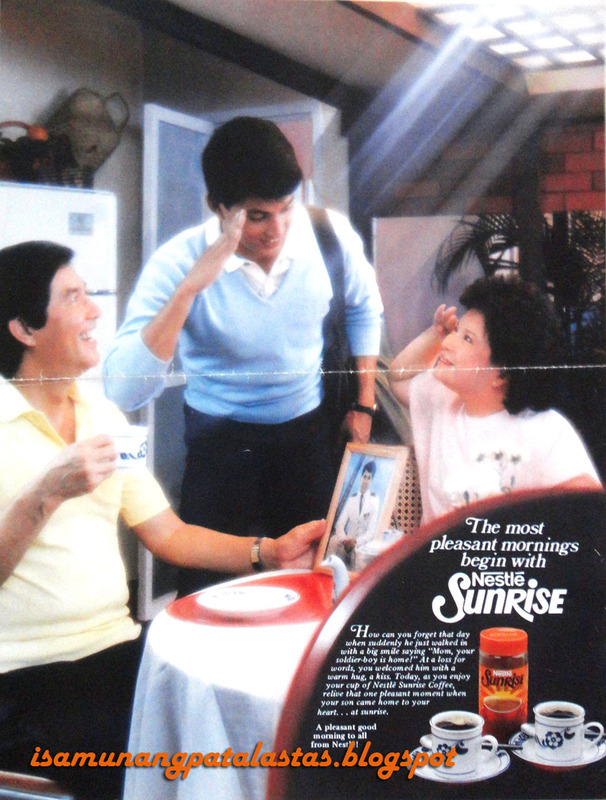 “Magandang Umaga Sa Iyo!”: Nestlè SUNRISE Soluble Coffee, 1987. 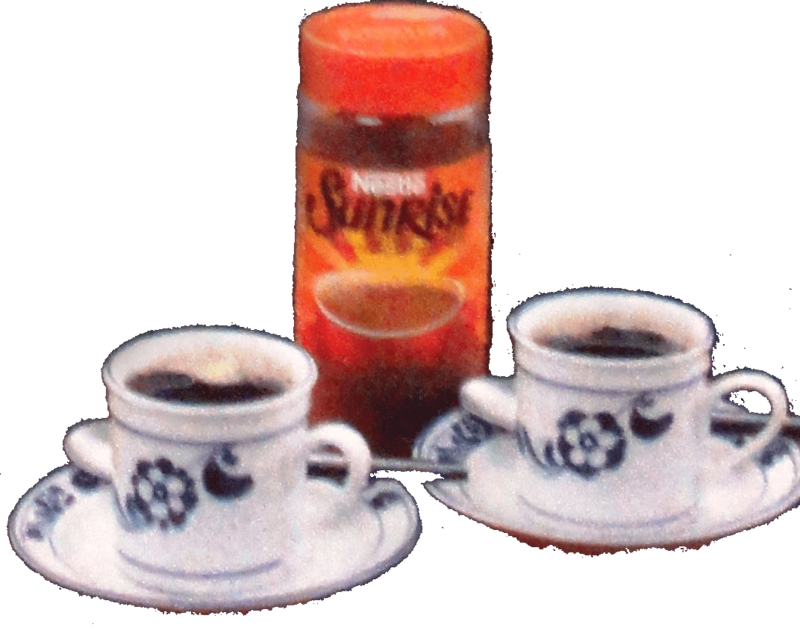 SUNRISE COFFEE, in new Flavor-Rich Granules form, relaunch ad, 1988. 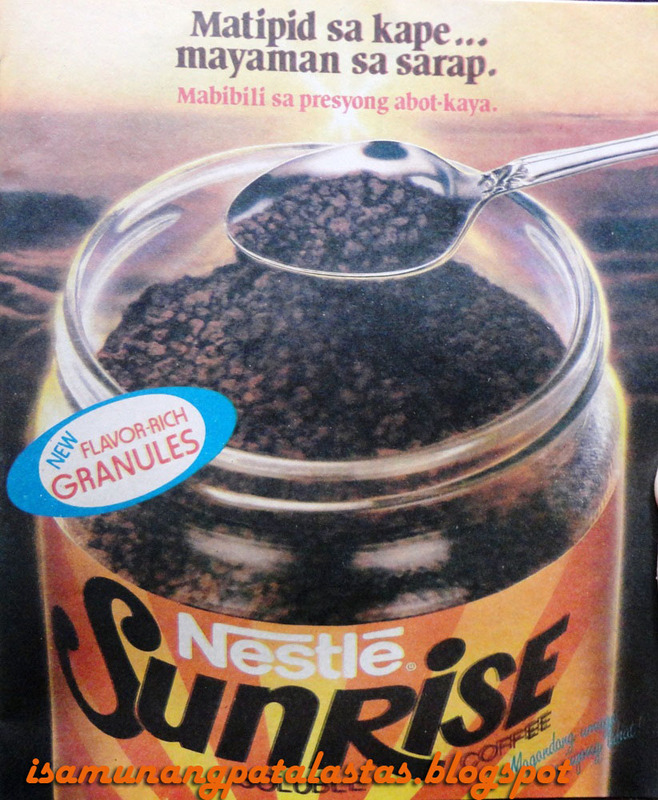 In 1987, Nestlè Philippines developed a local coffee product that was totally separate and different from their premiere flagship brand, Nescafè Coffee. It was envisioned to be a price brand, to make coffee more accessible to more Filipinos. Named as Nestlè SUNRISE, the coffee blend came in the form of flavor-rich granules—so one need only a small amount to make a rich cup of coffee. Nestlè assigned the product to Ace-Saatchi & Saatchi, and the agency went to work right away in crafting the communication strategy. 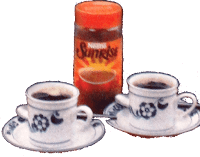 The brand name inspired the way Nestlé SUNRISE would be positioned—it would be pushed as your first cup of morning coffee, for morning people who need a quick picker-upper to warm up the start of their day. Though Nestlé SUNRISE was meant to be a popular price brand, care was taken by the agency to create a campaign hinged on beautiful Filipino traditions. Former DOT secretary Ramon Jimenez Jr., was the lead creative director who crafted the launch campaign, together with his team. It was he who came up with the theme: “Magandang Umaga sa Iyo”, which is charmingly Filipino. It shows an aspect of typical Filipino habits such as the warmth and vibrance of exchanging morning greetings among people from all levels of socio-economic strata. This campaign came alive in 3 memorable TV 30s commercials: that were all designed to be morning situations: “Bride”, “Spoon”, and “Delivery”. 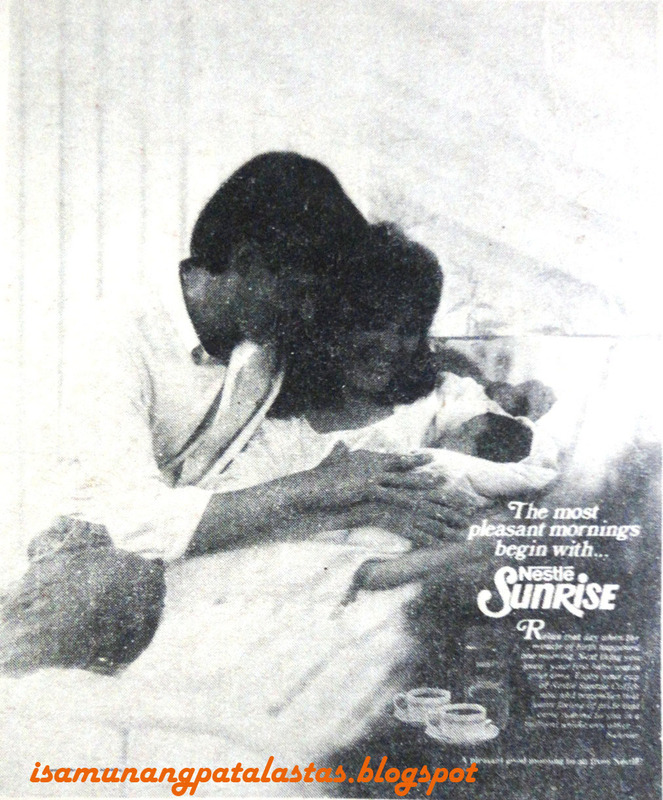 The “Bride”begins with a slow music that introduces viewer to a Father character, deep in reverie, while sipping a cup of Nestlé SUNRISE. Slowly, he sees a figure walk down the stairs—it is her daughter, dressed in a wedding gown, and the soon-to-be wed bridge greets his father with “Hi, Papa”. Very quickly, the misty-eyed Father sees his daughter as a young girl, then is jolted back to the present time. The Father escorts her Daughter out, ready to give her away. “Homecoming”, the second version shows a middle-aged couple having coffee together. Their small talk turns to their Son—a PMA cadet in Baguio-- whom the Mother misses. Little did they know that at that precise moment, the Son arrives to surprise them with a short visit. The third version, “Delivery”, shows a couple having an intimate coffee moment together, shot at close range. The Woman drops a spoon, and as the Man bends down to pick it up, he sees someone wearing white shoes entering the room. It is then revealed, as the camera pulls out, that the Couple are a Husband and Wife in a hospital room, and the white shoe-shod figure is actually a Nurse bringing in their newly-delivered Baby Girl (as foretold by the dropping of a spoon). All the the commercials end with the last strains of the jingle--“Maganda umaga sa inyong lahat!”, a pleasant good morning to all. 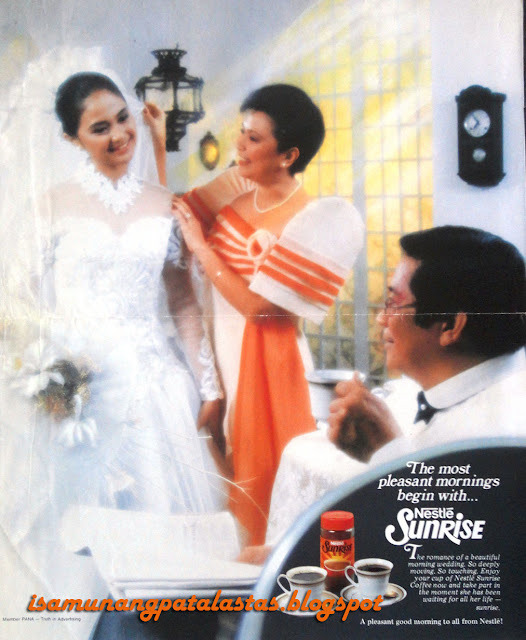 At the 1987 Philippine Advertising Congress in Baguio City, all three Nestle SUNRISE commercials were recognized, winning Individual Golds at the Araw Awards. The Radio ad—which actually was a full song entitle, “Magandang Umaga”, won a Bronze Award. Magandang umaga sa iyo..at sa iyo at sa iyo..
AGENCY: Ace-Saatchi & SaatchiAdvertising, Inc.
CREATIVE DIRECTOR: Ramon Jimenez Jr.
published by The CompanY Singers, published on Sep. 10, 2017. Sir, a Sunrise tvc https://www.youtube.com/watch?v=wq2iuGIomWM (credits to The CompanY singers YT page). This is a tactical ad to introduce the new, improved form of Sunrise. It was not the launch commercial though. But still glad you found it.